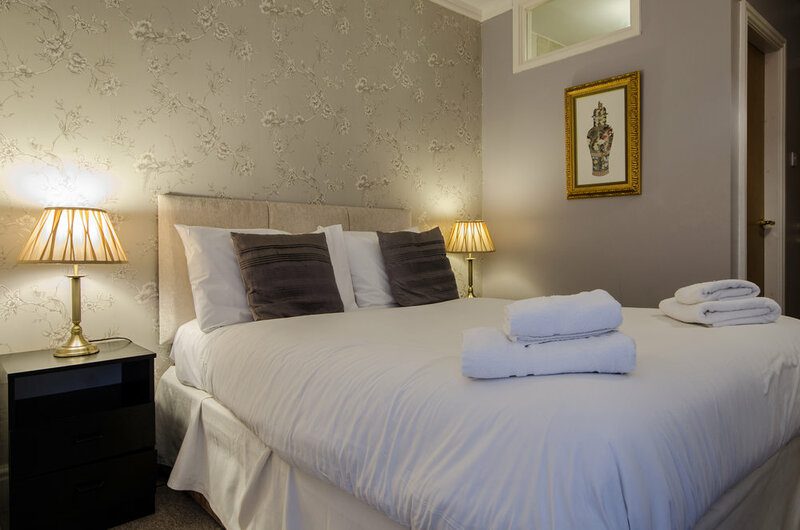 The double room has a double bed, or a king bed suitable for a couple to stay. 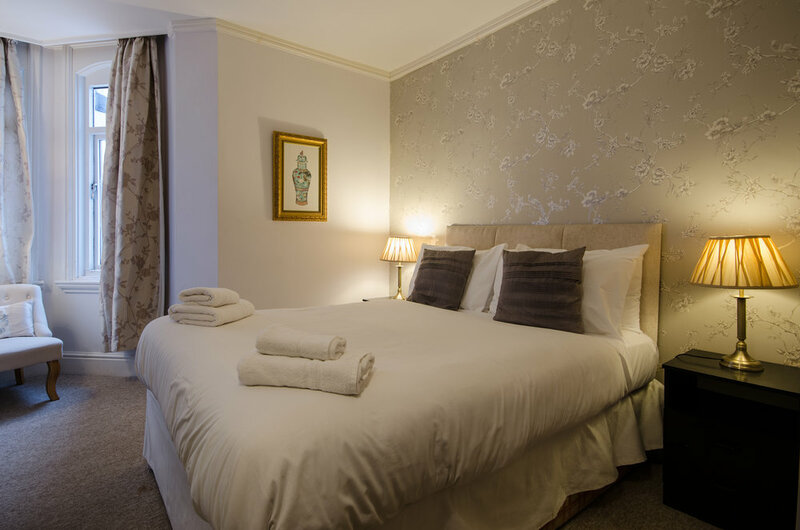 This room features free Wi-Fi, a TV, and tea and coffee making facilities. 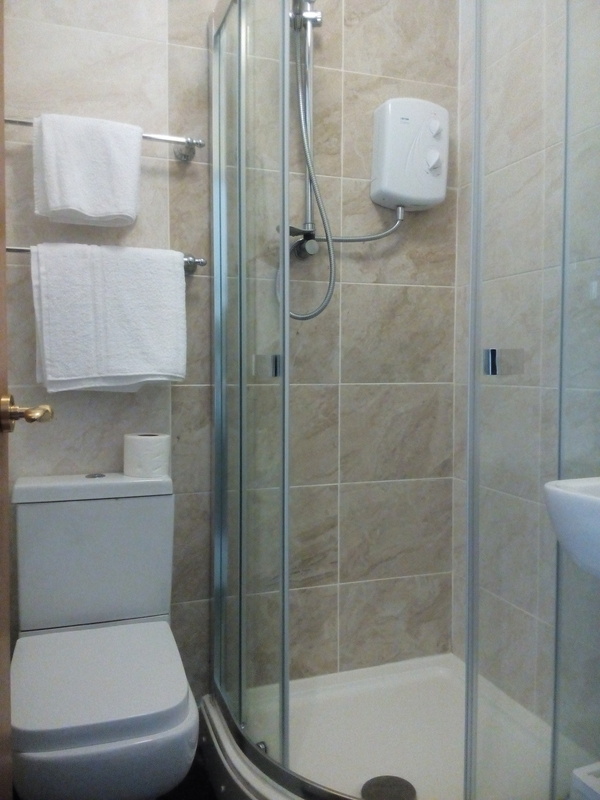 It has an en suite shower room.